Even Side Burners Need Protected from the Elements. Outdoor grilling aficionados love to pair their backyard grill with burners and smokers and more. But the best outdoor grilling aficionados know that burners and smokers and grills don’t just last a lifetime without some tender loving care and attention. 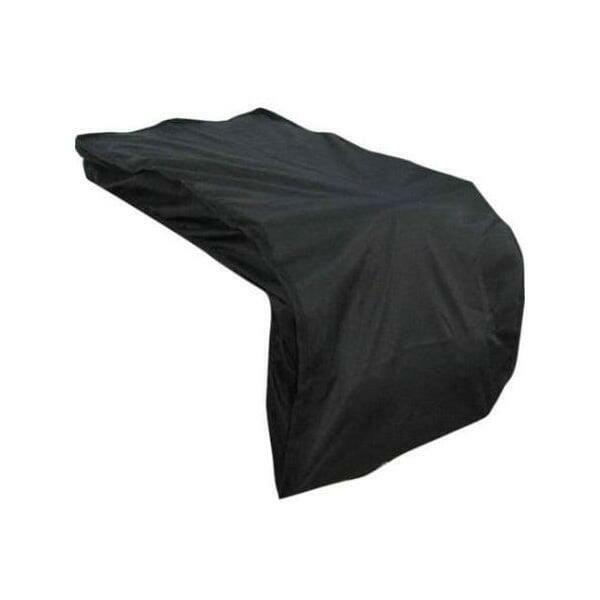 Those grillers protect their burners and more with fitted grill covers. The 13’’ Vinyl Cover TESB Built-In is designed to protect Twin Eagles built-in burners from elements like animals and weather patterns like rain and extreme heat. The cover is designed with soft interior material that protects the stainless steel finish, plus a rough exterior that protects the burner from the outdoor elements. Enjoy greater longevity of use from your Twin Eagles products when you protect them with a fitted vinyl cover.